An article published online by JAMA Surgery reports that the annual rate of primary tumor removal for advanced stage IV colorectal cancer (CRC) has decreased since 1988, and the trend towards nonsurgical management of the disease highlighted in 2001 coincides with newer chemotherapy and biologic treatments becoming available. CRC is the third leading cause of cancer death in both men and women in the USA, and is also the third most commonly diagnosed cancer. According to some background information provided in the study, around one-fifth of patients are diagnosed with stage IV disease, with a reported 5-year relative survival rate of 12.5%. Chung-Yuan Hu and co-authors from the University of Texas MD Anderson Cancer Center (TX, USA) looked at patterns of primary tumor resection (PTR) and survival in patients with stage IV CRC in the USA, by analyzing data from the National Cancer Institute’s Surveillance, Epidemiology and End Results CRC registry. 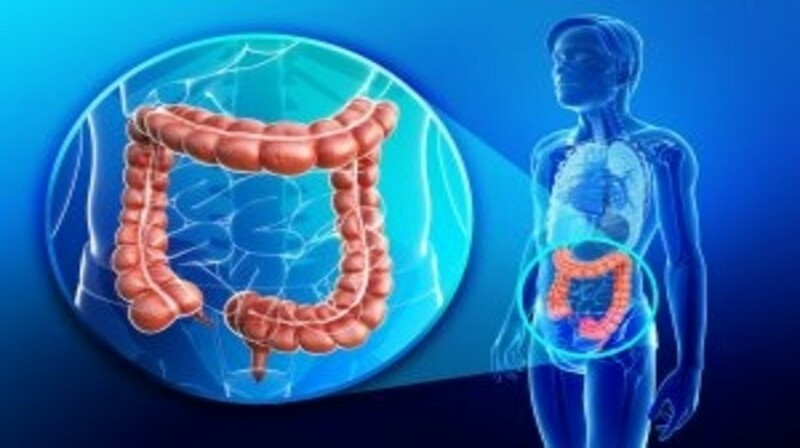 The data included 64,157 patients who had been diagnosed with stage IV colon or rectal cancer from 1988 to 2010, including both those who had undergone PTR and those who had not. The study demonstrated that, overall, 67.4% of patients had undergone PTR. However, the annual rate of PTR decreased from 74.5% in 1988 to 57.4% in 2010, with a significant annual percentage change apparent between 1998 and 2001, and 2001 and 2010. Those patients that underwent PTR tended to be less than 50 years of age, female, married, have a higher tumor grade and have colon tumors. The study also revealed that the median survival rate for stage IV CRC improved from 8.6% in 1988 to 17.8% in 2009. The authors note that the study does suffer from various limitations – one of which being that the decreasing rate of PTR could have been largely due to more effective systemic therapy, or could be the result of surgeons being increasingly reluctant to operate on patients with asymptomatic stage IV CRC. The authors conclude that: “Despite the availability of more effective chemotherapeutic options, a considerable number of patients with stage IV CRC continue to undergo PTR. Our findings indicate potential overuse of PTR among these patients and highlight a need to better understand the clinical decisions and outcomes associated with that treatment”.